We are excited to host a panel of experts for this enlightening event! Dr. Caroline Namrow is a pediatrician who will discuss how to know when your child needs to see a doctor and when symptoms can be managed at home. 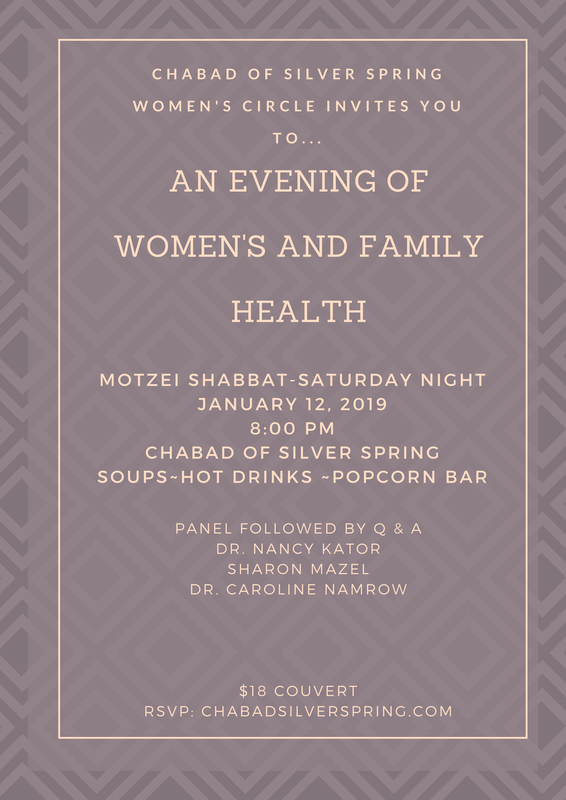 Sharon Mazel is the co-author of the What To Expect... series, a journalist, and a pregnancy and parenting expert who will speak about preganancy and parenting myths and truths. Dr. Nancy Kator is an OB/GYN who will speak about health concerns for women in their 20s, 30s, 40s, 50s, and 60s. 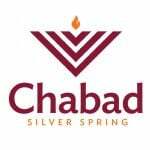 The Women's Circle is designed for all Jewish women to have a night or day out with a meaningful and fun atmosphere. Join the growing and popular women's events in town. Looking forward to greeting you personally.